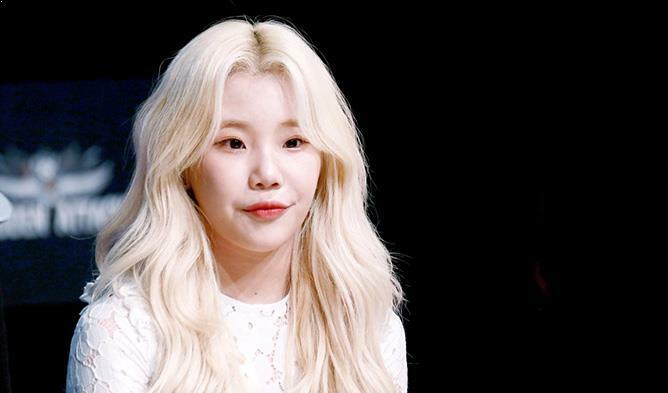 A photo of Momoland member JooE with a guy in a military uniform surfaced online recently. While some people suspected that it was someone whom she was potentially dating, it turned out to be her older brother who is currently serving in the R.O.K Marine Corps. Her brother was also once a judo martial artist and appeared on a TV show with her before in the past.